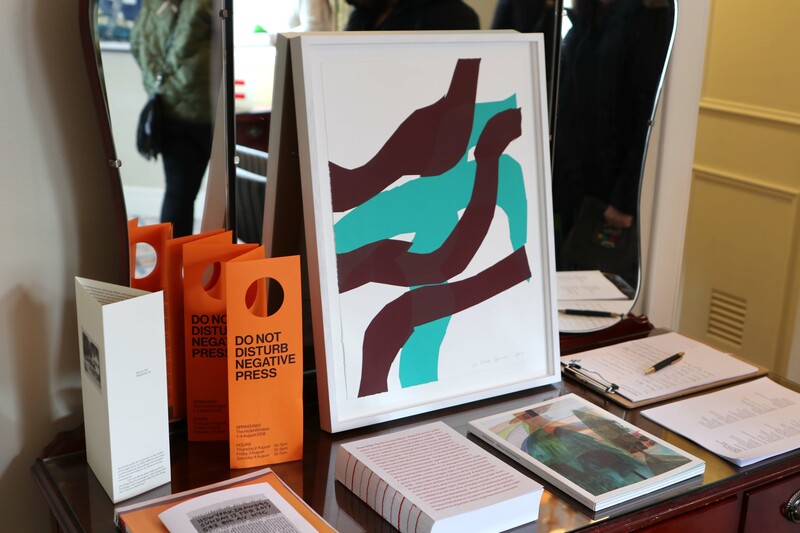 Negative Press is a publisher of limited edition prints and artists' books by contemporary Australian artists. Our aim is to extend the discourse between contemporary art and printed matter. Negative Press acknowledges the Wurundjeri of the Kulin Nation as the original owners of the land where it operates. We pay our respects to their Elders, past, present and emerging, and recognise that sovereignty was never ceded.